Sometimes you just gotta go travelling, and you’ll obviously want to bring something along that you can practice on while you’re away from your rig. Or, maybe you just need something to practice with. 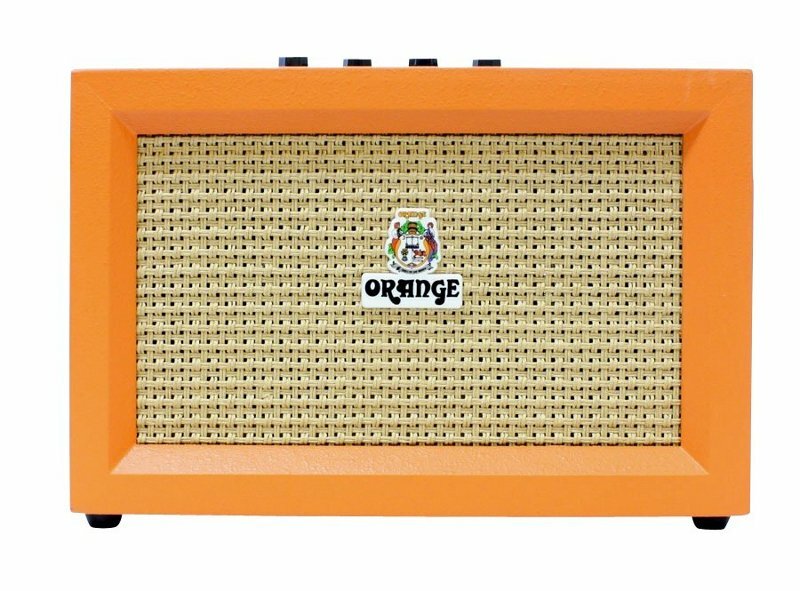 We’ve lined up 5 travel worthy practice amps here, side by side – with some of the more important specs to make it easier for you to compare. This list is meant to showcase a good variety – so it’s not ordered or ranked. There should be something for everyone here. 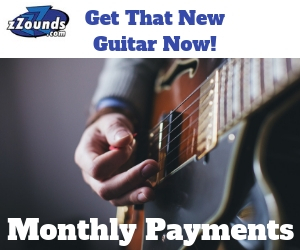 Pricing ranges from $99 up to almost $300. We’ll dive right into our top 5 picks right now – chosen for variety and value. Read on below the chart for more on why we chose each amp. 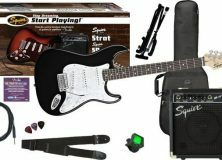 Effects: 3 band EQ, 8 Amp models, 6 Effects Effects: Gain Effects: Eight Amp Models, 24 presets, 12 effects, more downloadable online. Effects: Gain, Compressor - limiter, 3 Band EQ Effects: 4 effects (chorus,compressor, tremolo,flanger), 4 reverbs, 11 amp models. Each of these amps had one or more features that brought something different and valuable to the table. 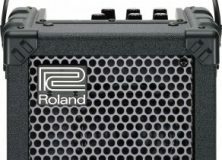 The Roland Micro cube was chosen because of the speaker surface area (16 inches over 4 speakers) and a host of onboard trinkets, like the Rhythm Guide – an interesting feature. Also this one wins hands down for having the most buttons, knobs and things to mess with. Sound. 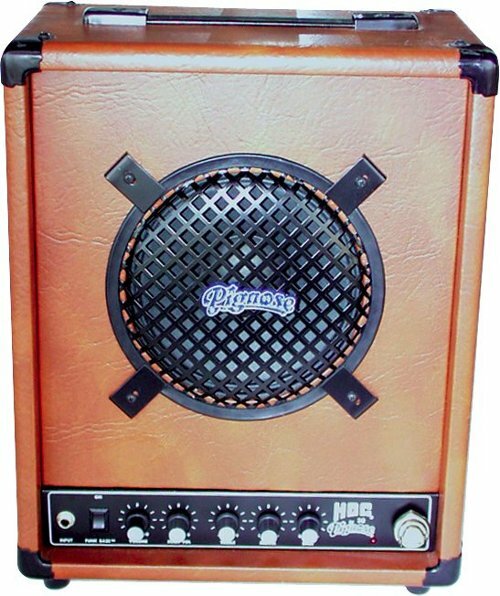 This one has some of the best sound we’ve heard in a practice amp. Flexibility. Connectivity, Upgrade-ability. Tons of onboard effects, and if that’s not enough – a USB port – you can download more effects online. The amp that started it all. We had to include a Pignose. Aside from that – power. 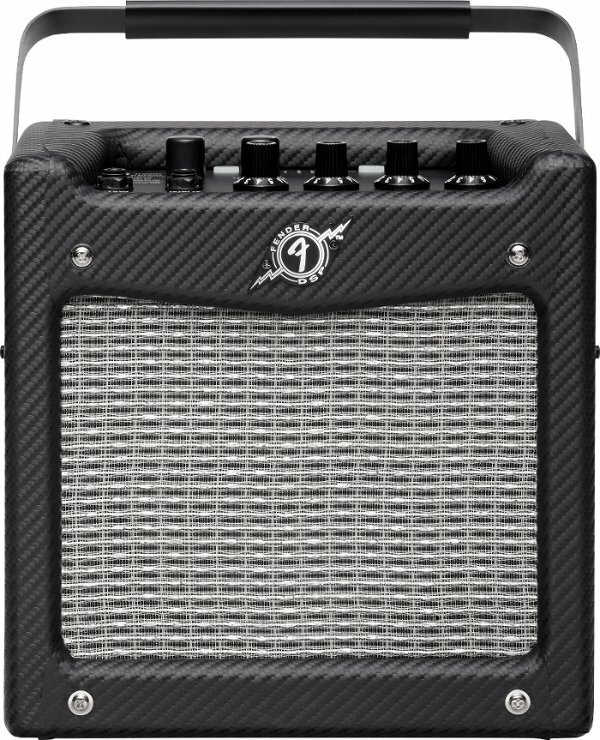 You’re talking 30 watts, and the single largest speaker, well above any of the other amps on this page. Basic functionality – as well as the Funk Bass Switch for more punch. 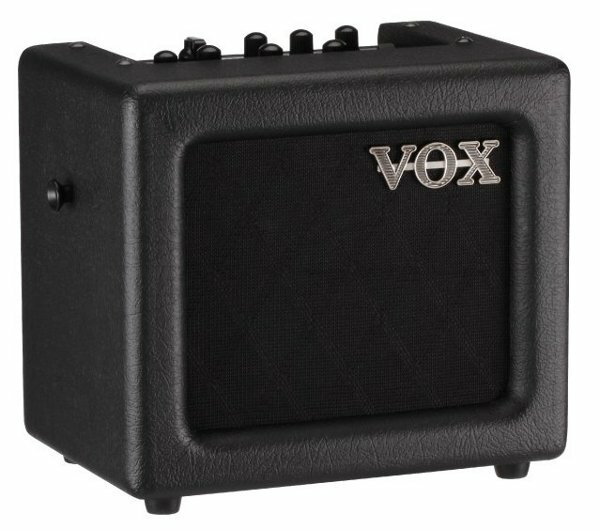 Tons of effects, great price, Vox sound, and a nice little addition to the game – 3 color choices – Black, Green, or Ivory. The effects choices are just right and plentiful – you get 4 types of reverb, room, tape, spring, and analog. Nice touch for a practice amp. 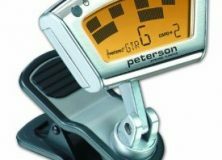 Consideration of the yamaha thr series should be mentioned. 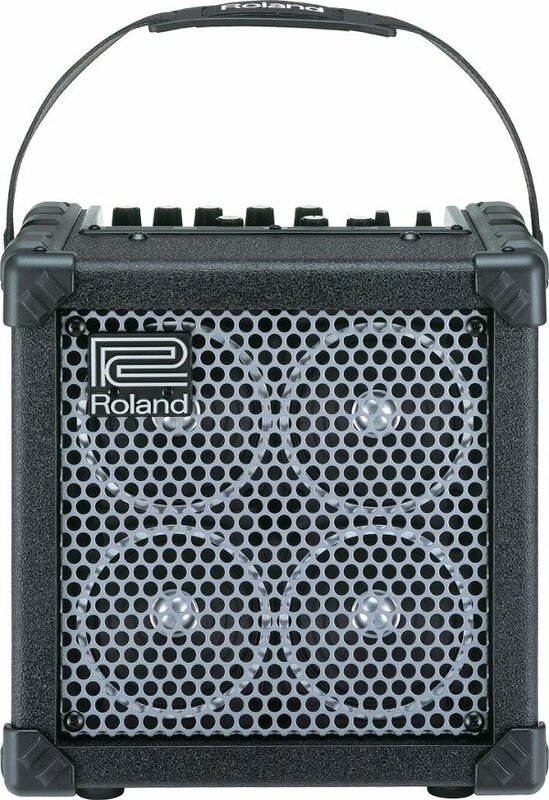 Recently purchased the mini 5 Rythm and is an excelent and versatile amp – has .1 watt for low power practice (no need for headphones) then 1.5 watt and 5 watt – Mini3 is 3 watt amp. I am stoked with Mini 5. Best buy i ever made on an amp.